The youth groups that we run, and also support, nationwide provide a space for LGBTI+ young people to develop friendships, get support, and belong. It’s not always easy to find like-minded people. LGBTI+ youth group’s are a good place to start. You can meet other LGBTI+ young people, share your experiences, hang out, and chat. As well as running our own Youth Groups, we support other organisations such as Youth Work Ireland and Foróige to run LGBTI+ youth groups. Find Dublin LGBTI+ Youth Groups here. 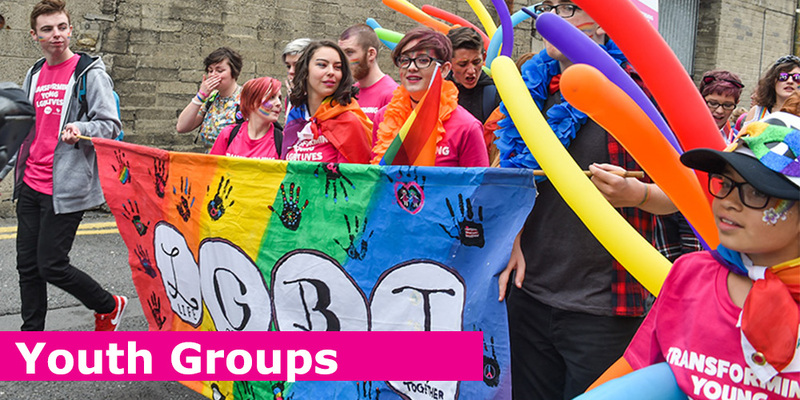 Find LGBTI+ Youth Groups nationwide here.